All new for 2019, soon to be industry leading Barletta L25UC. 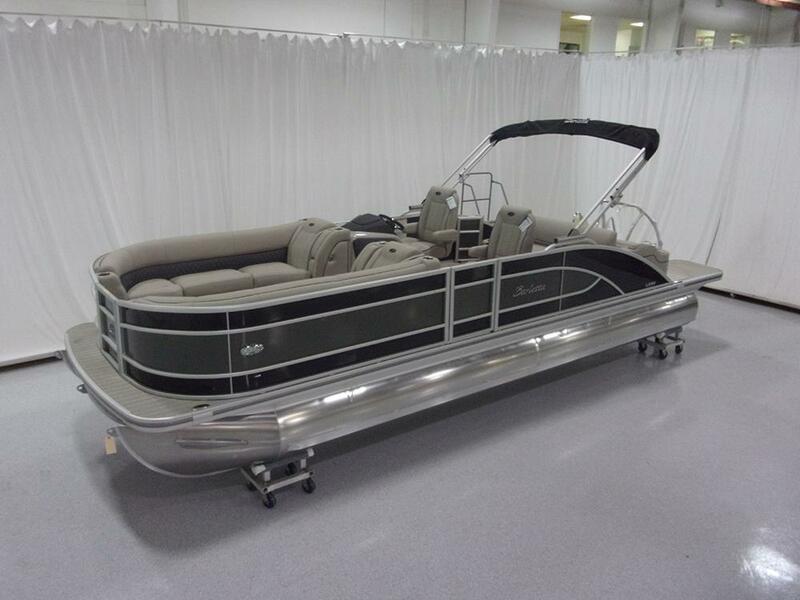 Loaded with the most standard options of any pontoon boat on the market. Incredible styling and exceptional quality.